Dive Cayman Brac's reefs and wrecks with us! 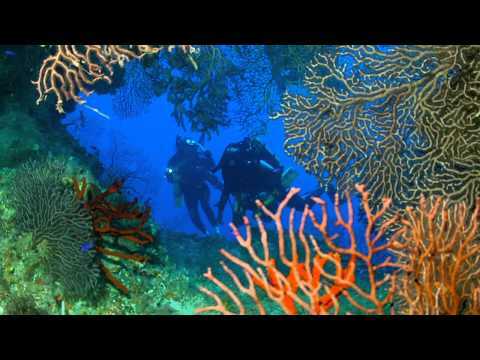 Enjoy Cayman Brac’s fabulous diving away from the crowds. Experience unique valet diving service on roomy boats built just for diving, which only Reef Divers can deliver. Cayman Brac has almost 70 named dive sites that offer enough variety for everyone. Enjoy little to no current and unlimited visibility as you explore beautiful walls, amazing swim-throughs, and gorgeous reefs with abundant marine life. No visit is complete without checking off a dive on our own artificial reef, the MV Captain Keith Tibbetts—a 330-foot long Russian frigate renamed and sunk in 1996. With the Brac’s proximity to Little Cayman as near as five miles away, the diving is equally as beautiful and much more undiscovered than that of its much better known Sister Island. With the Brac’s proximity to Little Cayman as near as five miles away, the diving is equally as beautiful and much more undiscovered than that of its much better known Sister Island. A half-day trip over to dive Little Cayman’s unequaled Bloody Bay Wall is included, weather permitting. With valet diving, you’ll experience Grand Cayman’s diving like never before. Reef Divers takes the work out of diving, so you can just relax and enjoy your vacation. 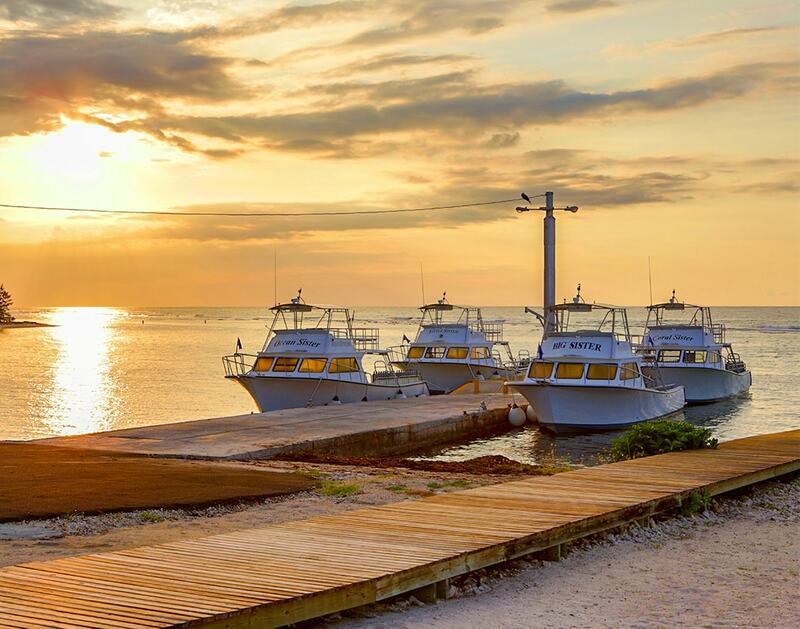 A custom fleet of dive boats will take you to explore the island’s elite diving sites. With superior diving service, all you have to do is get on the boat. Reef Divers takes care of the heavy lifting, including changing your tanks after every dive. At the end of your 2-tank boat dive, Reef Divers will handle everything, including the cleaning and care of your diving gear. Once you’ve experienced valet diving, a regular diving experience will never be the same.